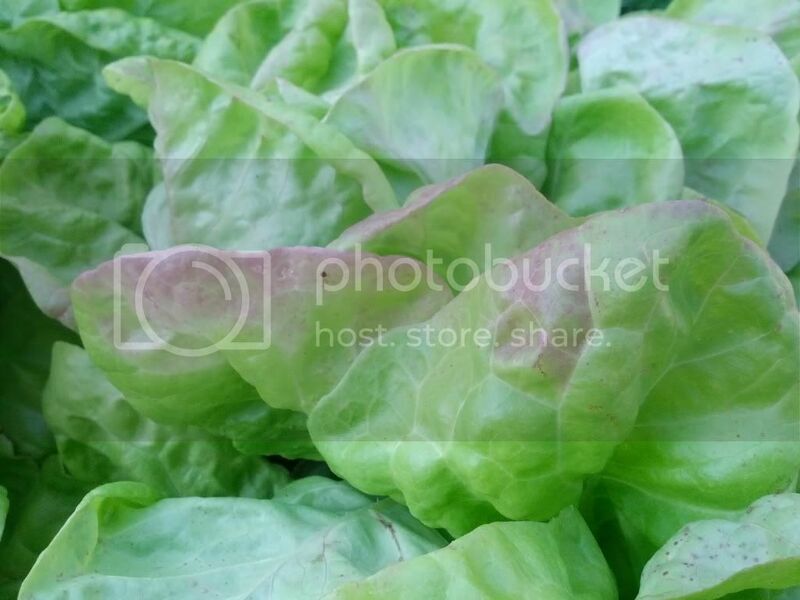 Some of my bibb lettuce leaves are starting to "blush" - it's a very slight coloration that is kinda pinkish red and it's mostly on the ends. The lettuce overall looks healthy. Anyone know what this could be? I could get pics if needed. Is my lettuce normal or even lettuce?